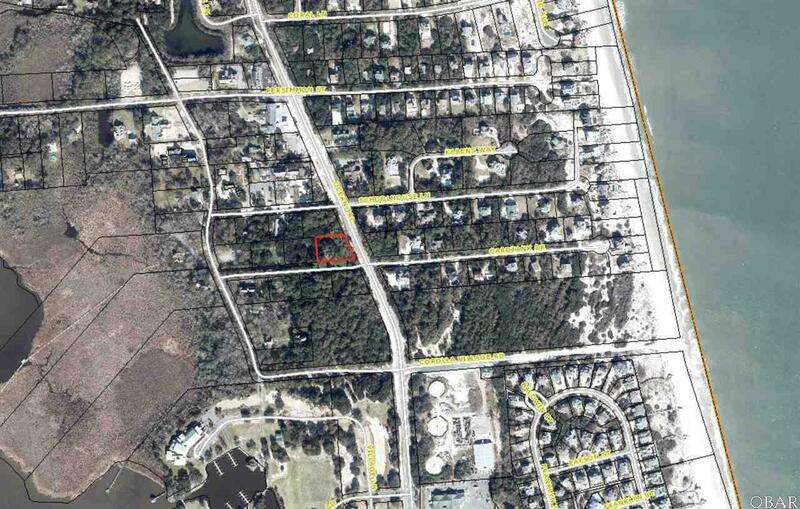 TWO PERMITTED STRUCTURES on a large lot in the Corolla Village, a unique location where you can walk to the beach, the sound, the Whalehead Club, shops and restaurants. Enjoy one house as your own, and use the other for guests or for airbnb as an income producing property. 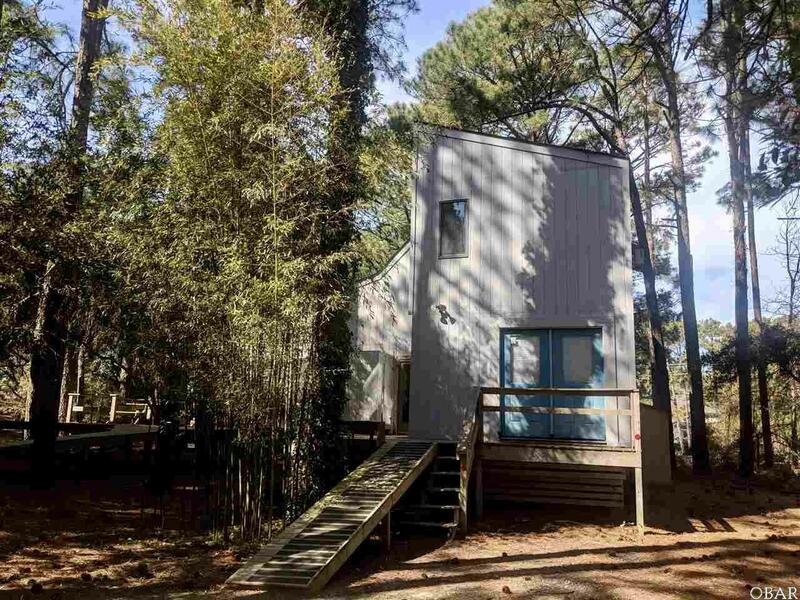 The main structure was built in 1977 and has two bedrooms and two full bathrooms. 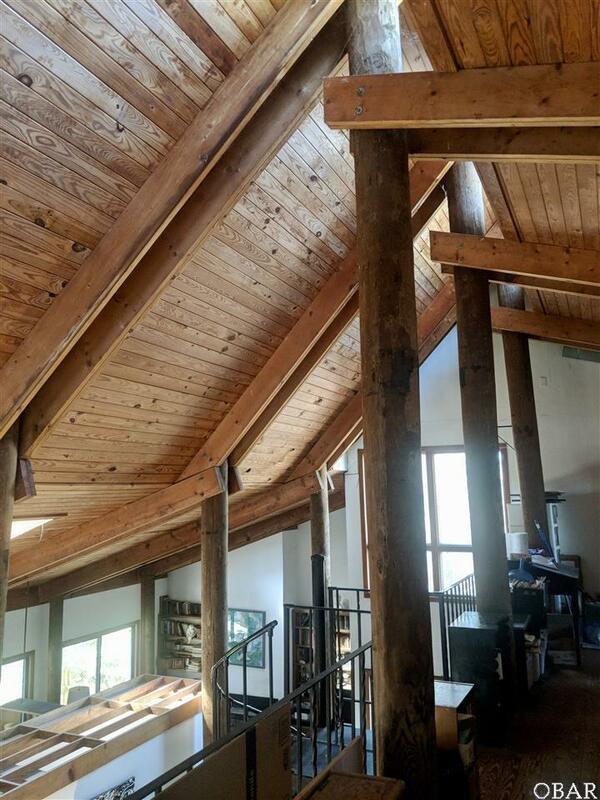 The ceilings are tall, with wood floors throughout, sky lights, and tons of character. There's also a full kitchen with a gas stove, new refrigerator, microwave, and large pantry. There are two sets of sliders, each opens to a wooden porch. One porch has an outside shower and stairs down to the driveway. The other set of large sliders open to the west porch where there's plenty of space for entertaining, and a hot tub. There's a wooden walkway that connects all the porches and also connects to the guest house. The guest house is a large carport that has two additional floors on top. The carport is great for storage. The two floors above are living spaces. The top floor is used as an airbnb, with two full bedrooms, one full bathroom, kitchenette with fridge, sink, etc. The floor below it was originally used as a large office and has a 1/2 bathroom and a stackable washer/dryer. There is another outside shower for this guest house, located on the porch level. 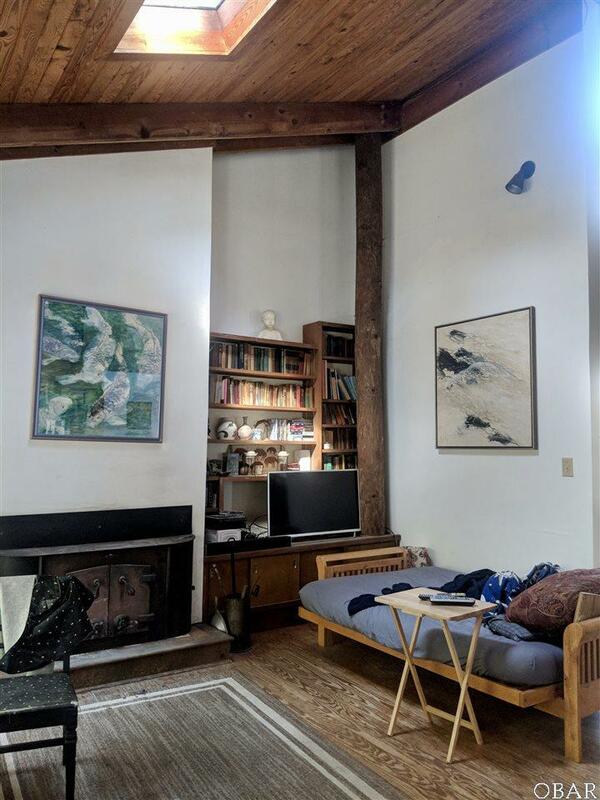 There is so much potential in this property in a unique and coveted location. Property rarely comes for sale in "the Village."